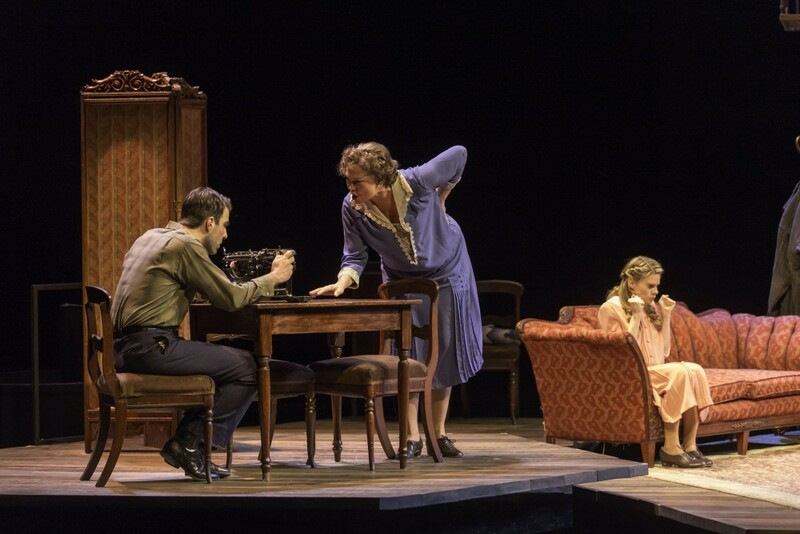 Broadway’s at it again breathing new life into an American classic with a revival of Tennessee Williams very own The Glass Menagerie. Recently I had the great pleasure to sit down with some of the cast (Zachary Quinto, Cherry Jones) and the director (John Tiffany) of this timeless tale to discuss the appeal of Williams and how a production written so long ago sustains the test of time with audiences of every generation. The Glass Menagerie opens Thursday, September 26th at the Booth Theater.